Did Anthony Bourdain Save Winnifred? That is a question that Anthony Bourdain posed in his CNN series , Parts Unknown . 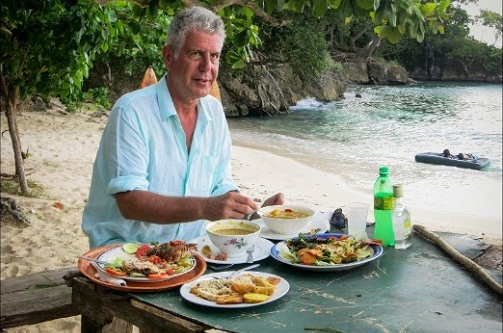 In the season finale which aired on November 16, Bourdain sat and broke bread (in this case fish and festival) with a few of the vendors from Winnifred Beach. Whilst showcasing Jamaican cuisine he also highlighted the plight of the locals fighting to keep Winnifred Beach free. Is it merely a coincidence that within two weeks of the show’s airing, a ruling was handed down for the UDC to grant public access to the beach and create a new title within a 90 day period? Could the international attention to the matter have played a part in this timely judgement? Did Anthony Bourdain help to end a fight that has been ongoing for more than half a decade? It would be unfair to totally credit Bourdain with this victory but it is hard to ignore the fact that his show added some fuel to the cause. Kudos to the people of Winnifred Beach and Geejam for their tireless efforts in such an important cause. To everyone who participated in the petition and made contributions to the effort, your voices did not go unheard. I am looking forward to my next visit , to enjoy some scrumptious jerk chicken and festival with an ice cold Red Stripe! 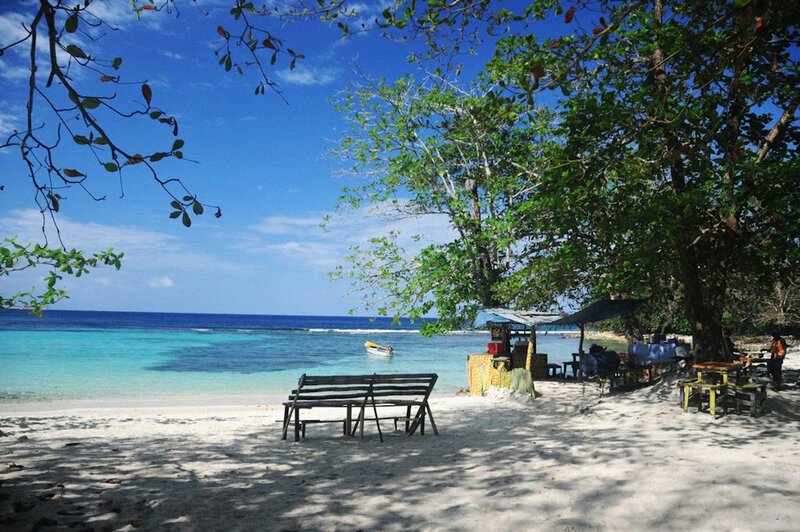 If you have never been to Winnifred Beach , make sure you include it in your travel plans and best of all it’s FREE! Next Next post: Happy 2015 !